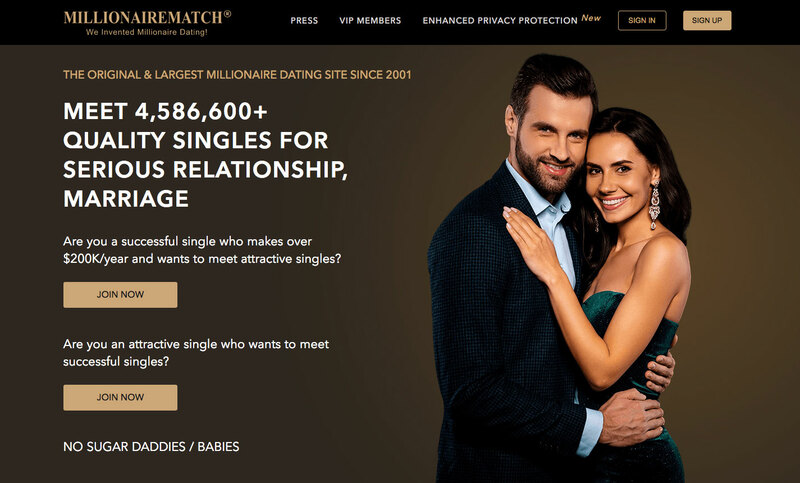 MillionaireMatch is the world's first and largest millionaire dating website that's exclusively designed for successful and attractive singles who are looking to connect and date wealthy singles. MillionaireMatch.com has been bringing successful singles together for over 18 years. We have helped thousands of millionaires find their match, and we're proud that we have 3 million active members as of today. MillionaireMatch is voted "Best of the web" by Forbes and highlighted on Wall Street Journal. Browse and showcase your luxuries. Ask MM counselor by email and live chat. Get 24/7 online & phone support.